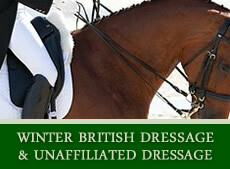 Dressage Entries on the Move! 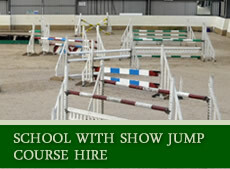 If you experience any difficulties making an entry or would like support please text or call 07798 626075. 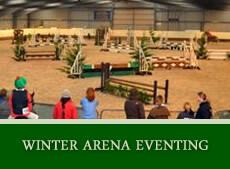 Click on any event for full schedule/ entry information a new page will open. 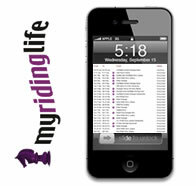 View your FREE Online Entries Account via your own account in MyRidingLife.com where you can track your Entries, Times & Results at any time.